If it is not wrong for editors to "kill" book projects before release, mostly for economical reasons, it is also not wrong for societies to ban released books, for economical reasons or any other. Publishers already function as an oligopoly. There are only a few large publishing companies. To get a book widely distributed or read, one must submit it to them and have it read and approved by them. 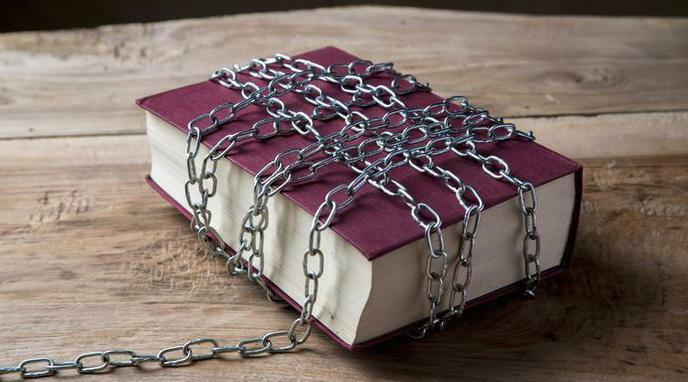 Removing or not releasing books for reasons around economics or quality are not controversial, it is the banning of books for ideological reasons that is the issue. Forbidding the distribution of "Das Kapital" is not the same as refusing to publish a book bound in sharkskin and gold thread.